Welcome to VURC! 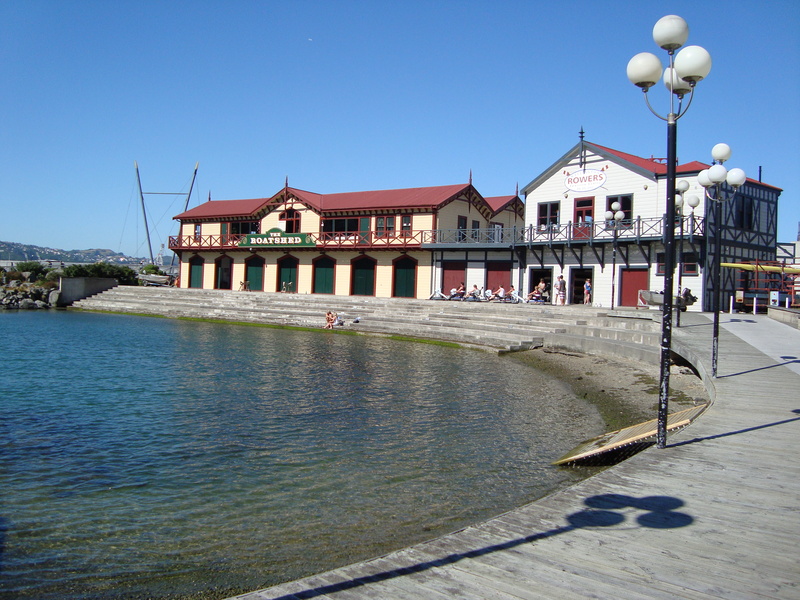 We row out of the Wellington Rowing Club, a beautiful historic building located on the waterfront of the Taranaki Street wharf. 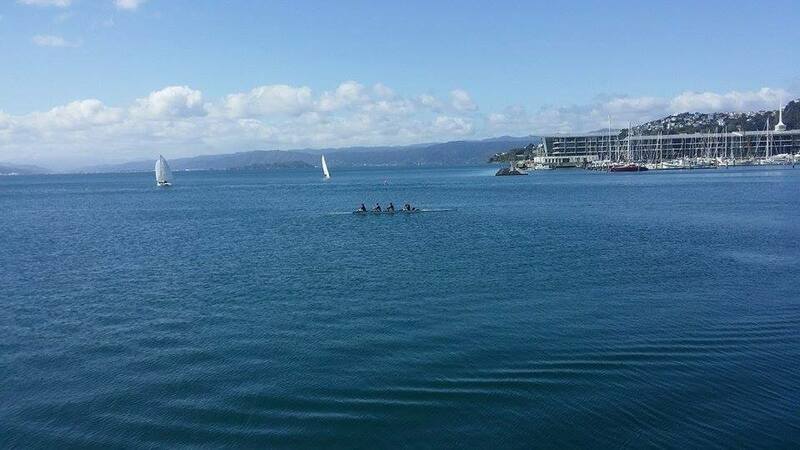 Our facilities include an erg room, changing sheds, a full range of boat sizes, and a secondary boat shed located at Wellington’s (often calmer) north-end. 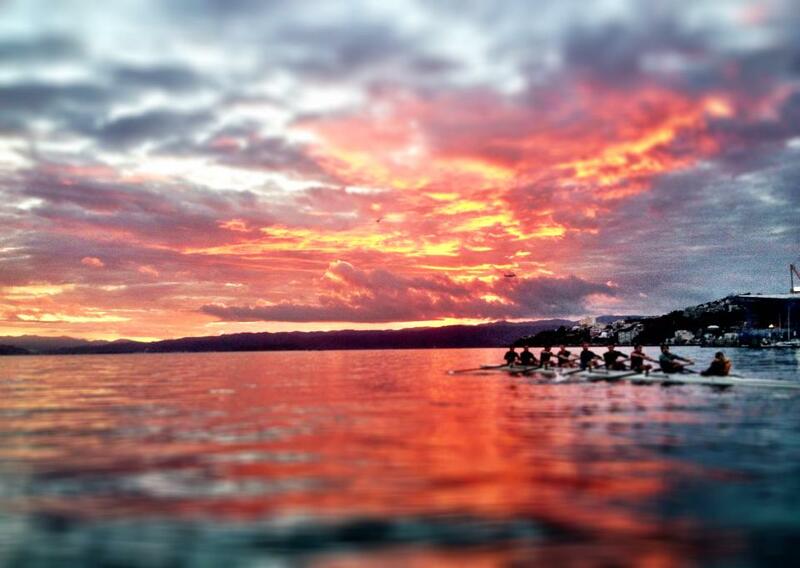 The pinnacle of the university rowing season is the University Rowing National Championships. 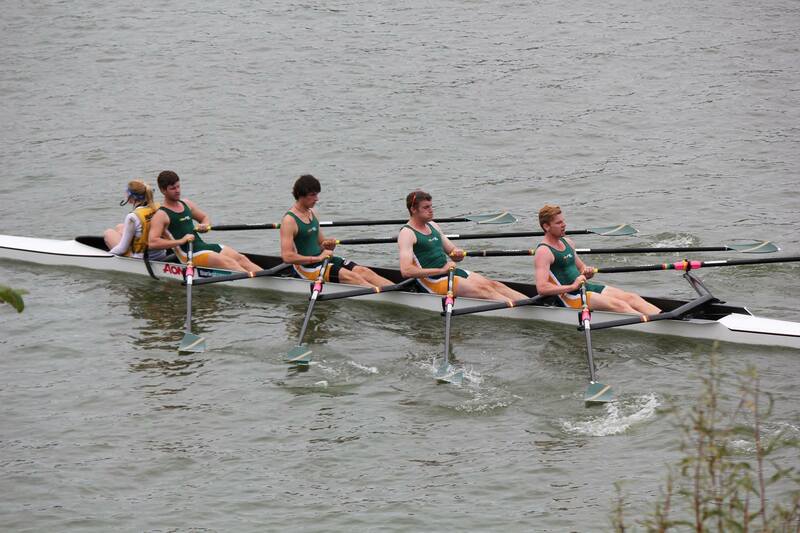 This regatta is held at different locations each year and pits university rowers at all levels against each other in a battle for University rowing supremacy. The most prestigious race of the regatta is that for the highly coveted Hebberly Shield; a tradition that dates back to 1928. Whether you’re an experienced rower or an uninitiated novice, we’d love to hear from you. Contact us to get involved!